Heat sugar, Cannabis Corn Syrup, and water in saucepan over medium heat. Stir until all sugars are dissolved. Bring to a 300 degree boil. Add food coloring and flavoring slowly. Stir well. Turn off heat. 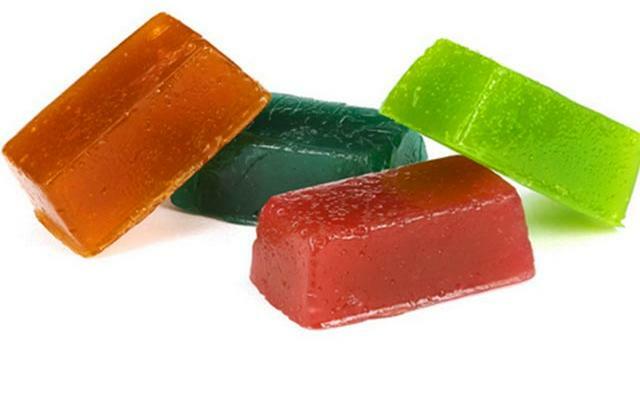 Carefully and quickly pour liquid into candy molds before it hardens. Remove candy from mold once it is finished cooling. Toss candy in sugar if desired.